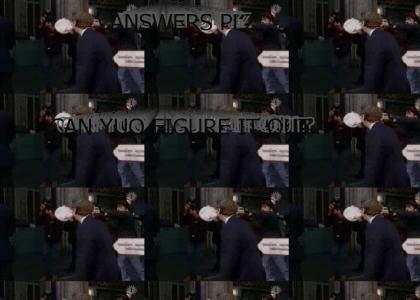 ITS A test, A TiTL RELEASE, Can you figure out the answer to this test? test of what? everyone has seen this clip. lame.